Denis Sulta is arguably the most popular DJ on the planet at the moment. The Glaswegian has taken the world by storm since the beginning of 2017 and has gained himself a spot amongst the biggest DJs in the world in a insanely short period of time. 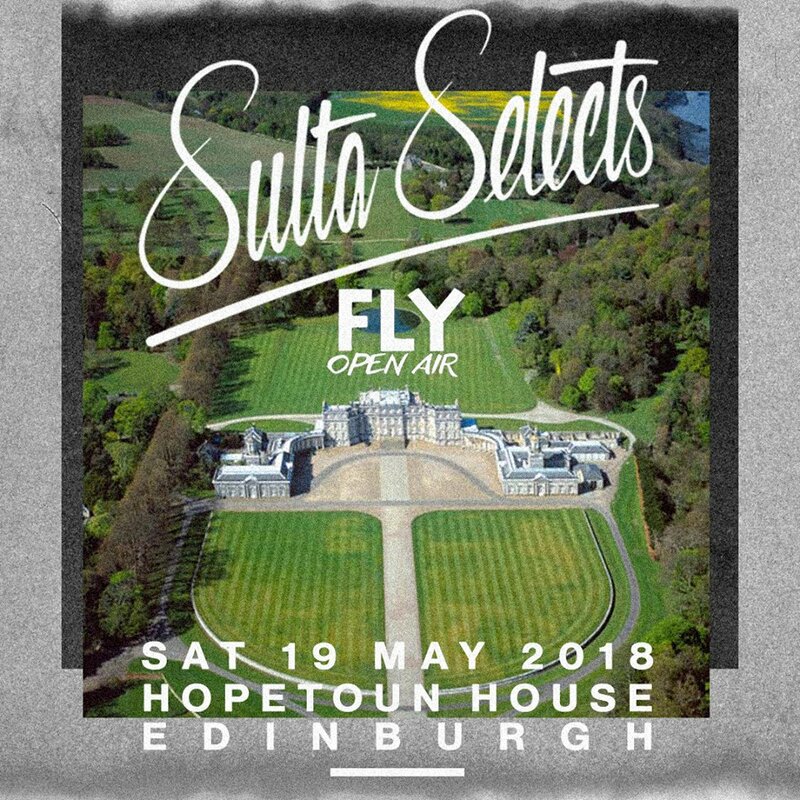 Sulta is now set to host his very own festival on the grounds of Hopetoun House, Edinburgh on May 19th 2018, Sulta Selects: FLY Open Air. On May 19th 2018 I’ll be curating my first festival at Hopetoun House with FLY Open Air. I’ve been a resident at FLY for the best part of 4 years and having the opportunity to curate and organise such an event together is such a buzz.